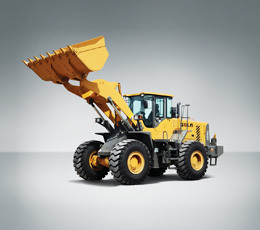 L968F-Wheel Loader-Products-Shandong Lingong Construction Machinery Co.,Ltd. 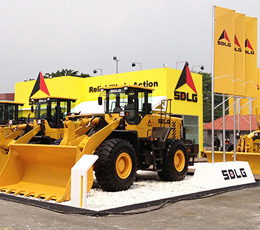 The leading products include road machinery series and small-sized construction machinery series. High quality and exceptional service, coupled with our prompt delivery, have resulted in our construction equipment becoming popular with customers from many countries and regions. 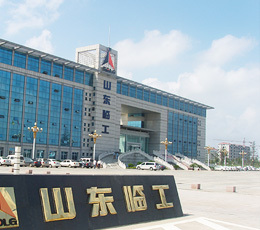 The company mainly engages in loader and roller, sells products to over 40 countries and regions, is one of China’s top three loader exporters, holds an over 10% share in Russia, Brazil and Iran, and maintains an average annual growth of over 8%. 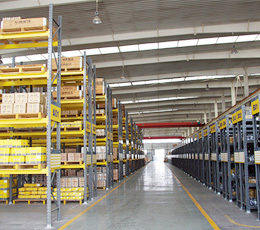 With high quality and excellent services, the SDLG’s products are distributed to all regions nationwide and are exported to scores of countries and regions. 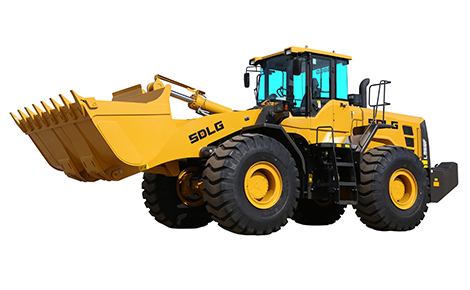 L968F loader is a highly reliable and energy-saving product new;y designed by SDLG with long wheelloadbase and large digging capacity, and is suitable for mining dock and other heavy-duty conditions, with the new family appearance design showing the steady and generous characterostics. 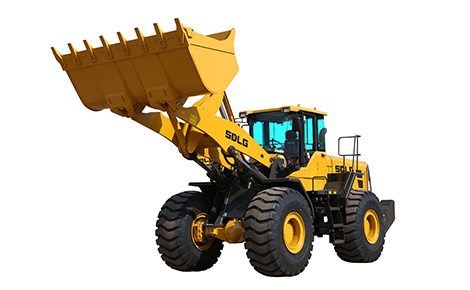 Copyright © Shandong Lingong Construction Machinery Co.,Ltd.